The authorities in Tehran are sensitive to social media and have blocked access to many social networking websites, including Facebook and Twitter, used by activists to stage protests after the 2009 controversial presidential vote. But many Iranian internet users are relying on proxies to circumvent the government censorship. 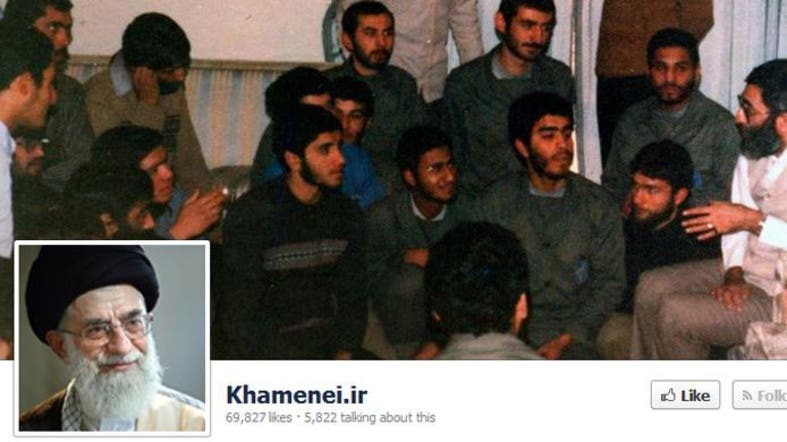 Ironically, many Iranian officials, including President Hassan Rowhani, have active Facebook and Twitter accounts. President Rowhani, who has 163,000 followers on Twitter, has pledged to ease state “policing” of people’s private lives. “Not only Facebook, but other social networks should be accessible and the illegal qualification should be removed,” Jannati said.